Taking to their Instagram handles today, both Taapsee and Bhumi shared glimpses and links to the introductory video. Taapsee captioned the video as, “And the journey begins….. Proud to be a part of this venture which brings the story of these super women in front of the whole world…. 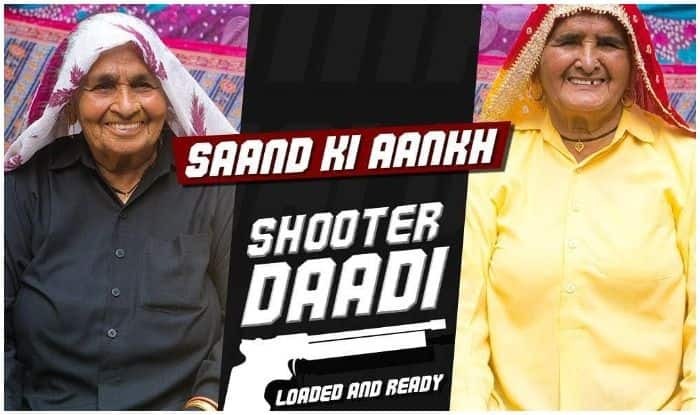 #SaandKiAankh #ComingSoon” (sic). With this film, Tushar Hiranandani will be marking his directorial debut. The film is jointly produced by Anurag Kashyap and Nidhi Parmar. It also features Prakash Jha and Vicky Kadian in pivotal roles.